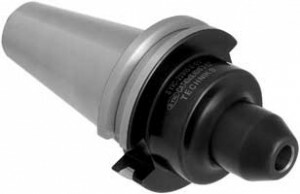 Techniks Tool Holding Systems – Tri-State’s resource for sharp pricing on all your tool holding needs. Whether it is standard collet & nuts, toolholders, endmill holders, precision cnc toolholders or tapholders, the likelihood that Techniks will have what you want at a great price is a sure bet. They have an impressive array of options that all certified to the highest manufacturing standards. Setting up or retooling your CNC? Techniks has excellent tooling packages available. Call Tri-State today to quote out your needs. We are happy to help. 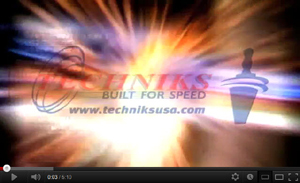 See Techniks assortment come to life.